Click here to watch extended interviews from Darren Clarke, Stephen Staunton, Derval O'Rourke, Bernard Dunne, Padraig Harrington, Kieran Donaghy, Kenneth Egan and Declan O'Sullivan. Kilkenny hurler Henry Shefflin was named RTÉ Sports Person of the Year for 2006 at an awards ceremony in Dublin last night. 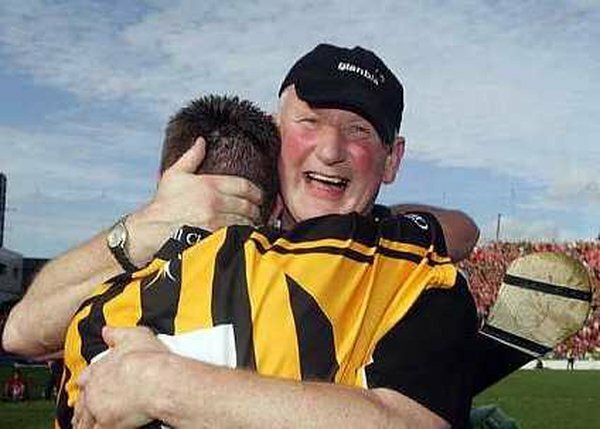 The Cats forward was a pivotal figure for Brian Cody's men as they denied Cork a memorable three-in-a-row in the All-Ireland SHC final in September, while his prolific scoring record also saw Kilkenny claim the National League title. 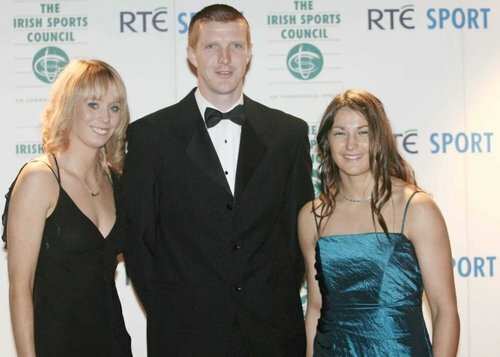 Shefflin's award was the culmination of an exhaustive nominations process which saw more than 2,000 people vote for their choice on RTÉ.ie to create a shortlist of ten sports icons for 2006. From this, a panel of six judges confirmed the 27-year-old as the winner for 2006. The Ballyhale clubman fought off stiff competition from the likes of Derval O'Rourke, Padraig Harrington and Bernard Dunne, all of whom reached exceptional heights in 2006. Meanwhile, a public vote saw Munster deservedly crowned RTÉ Sports Team of the Year following their amazing Heineken Cup triumph in Cardiff. Cork's Billy Coleman was inducted into the Hall of Fame for his outstanding achievements in rallying.